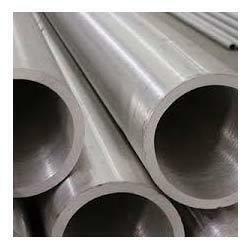 we are wholesaler for STAINLESS STEEL POLISHED PIPE IN 202 AND 304 GRADE . Being a client-centric firm we have introduced Stainless Steel ERW Pipes, manufactured in accordance with the industry laid parameters. Offered products are manufactured using finest quality stainless steel procured from certified vendors and thus, are introduced imparted with perfect finish and assured durability. Available in various sizes, these products are delivered in a convenient manner. Being a reckoned name in the industry, we have brought forward 304 POLISHED Pipes for our esteemed clientele. Our experienced personnel carry out the manufacturing of these products using latest technology. Imparted with rugged design and sturdy finish, these products are used prominently in distinguished construction needs. 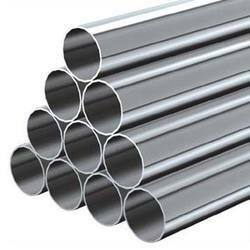 Avail from us a wide range OF SS TUBE, as we are engaged in offering these products in small as well as huge bulk as per the needs of our customers. 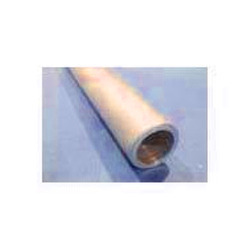 The Seamless Pipe we offer is easy to use and needs low maintenance. Our range stringently tested by the quality inspectors and is authorized as per the international standards. 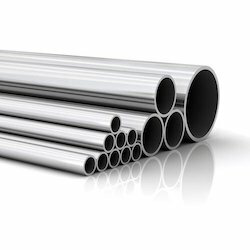 Stainless Steel Seamless Pipes offered can be made available by us in different finish configuration choices and provide for lasting service support. Here, our expertise lies in offering these seamless stainless steel pipes in different finish configurations as per different industry standards. Some of its features include availability as per JIS, EN, DIN, ANSI and other standards; superior grade metal finish; provide for consistent working performance; available in different pressure rating. 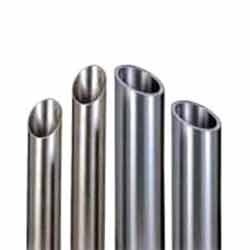 We are engaged in manufacturing and supplying Stainless Steel Dairy Pipes, manufactured in accordance with the industry laid parameters. Offered products are designed in way imparted with excellent finish & assured durability and thus, we assure our customers to have qualitative products from our end. Customers can purchase these products in various specifications. INNER AND OUTER BOTH SIDE POLISHED PIPE ANF FITTING . We are wholesaler for stainless steel ERW pipe. , seamless pipe, electro polish pipe. In 202 , 304 and 316 grade .